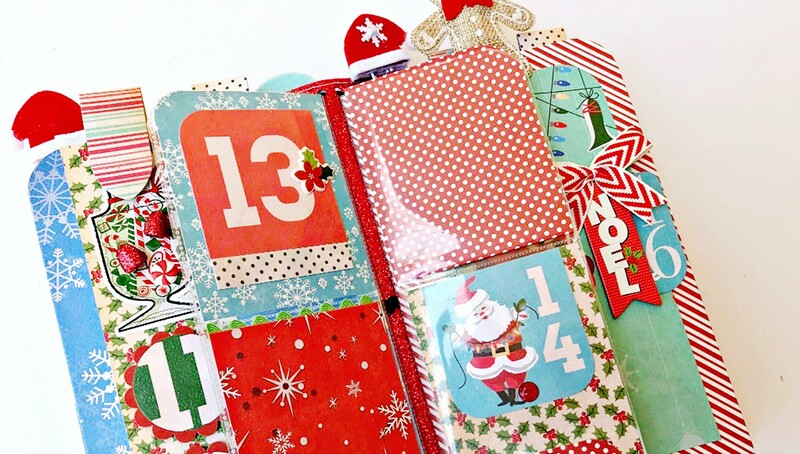 Get into the holiday spirit with a 25 Days of December Keepsake Notebook! 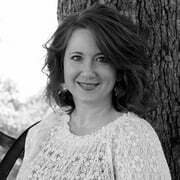 In this class, join Shellye McDaniel as she guides you through the process of creating a traveler's notebook style album to house your favorite seasonal memories. Start at the beginning with creating a stitched foam cover. 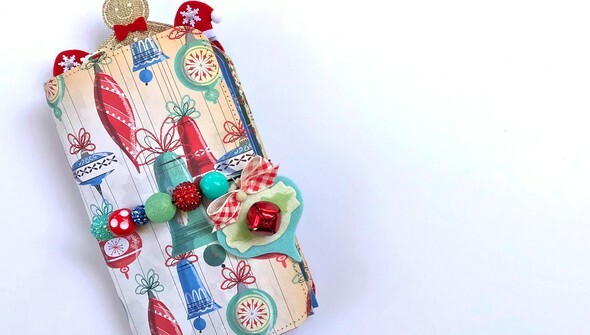 Then move onto binding your notebook, adding pockets and decorative pages, and including a personal touch with clips and page markers. 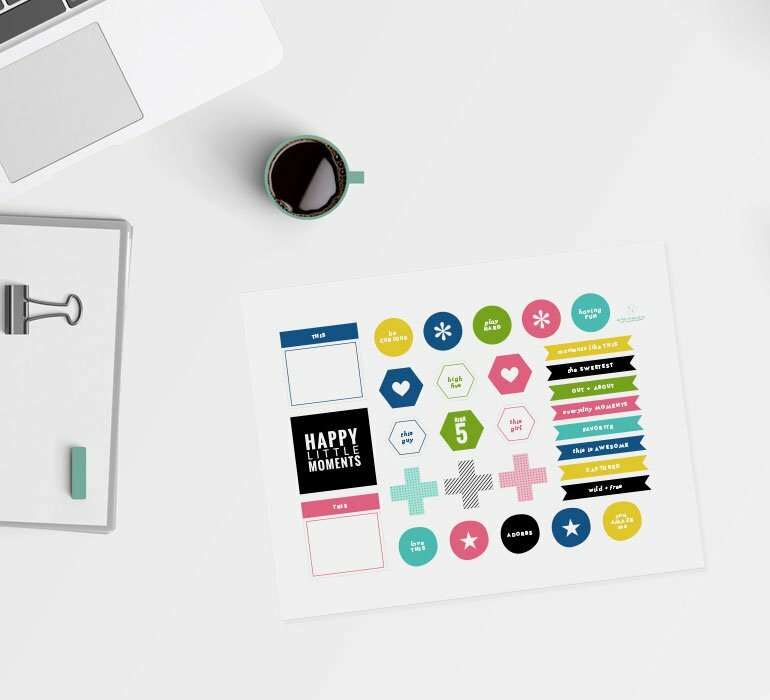 At the end of this class, you'll have the perfect keepsake notebook to document your December with photos, journaling, notes, memorabilia, and more! 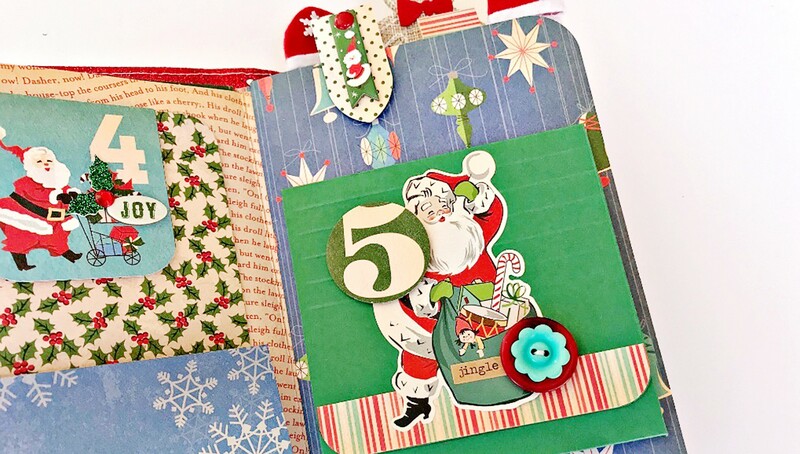 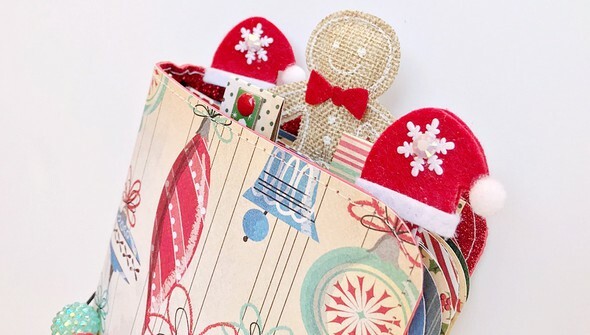 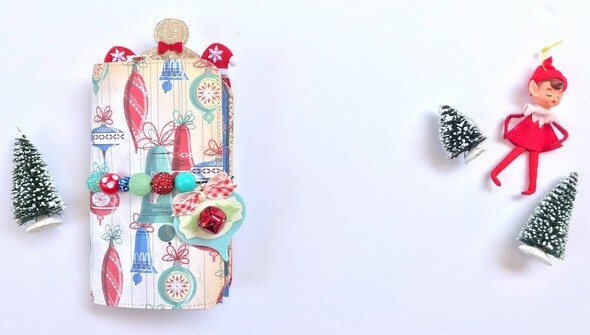 How to create a super simple traveler's style notebook with a "December Daily® twist"!